hairulovchessmaniac: MAKSAK 2012 in Penang! 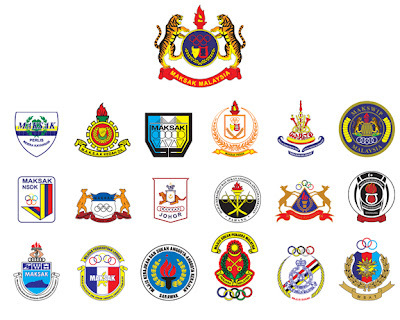 The 2012 Majlis Sukan dan Kebajikan Anggota-Anggota Kerajaan (MAKSAK) Catur, Dart and Karom Tournament will be held from 27th-30th September 2012 in Penang. The defending champion - Kuala Lumpur will try to make a new record by winning the chess team event for the third consecutive time. Kuala Lumpur won the past two edition - 2010 and 2011.